1964 Mansfield Demolition of Barclays Bank. 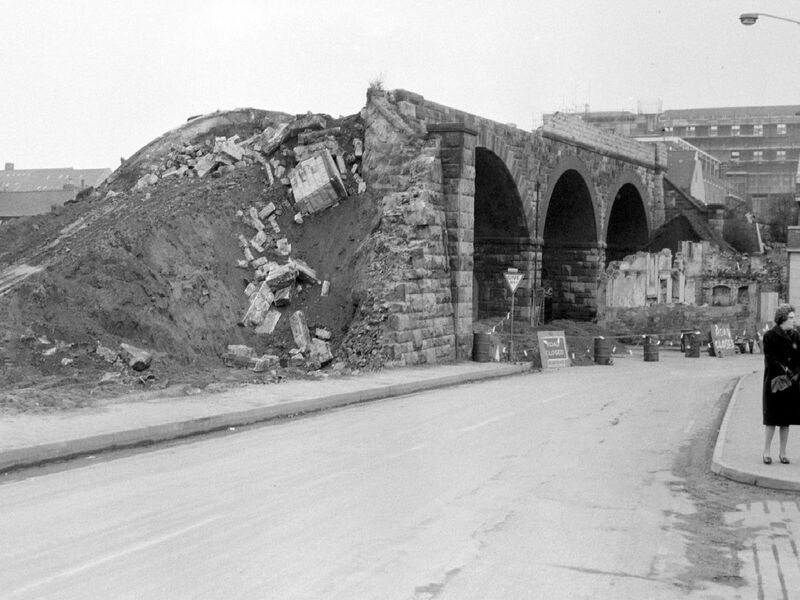 1961-62 Mansfield Bridge Street Demolition. 1964 Mansfield Demolition of Sutton Road Technical School.